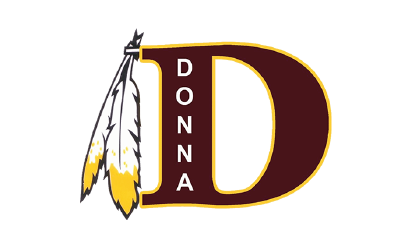 DONNA — The Texas Education Agency has notified Donna school district officials of their decision to upgrade the previously assigned state monitor to a conservator, a level higher of oversight. TEA originally assigned Linda Romeros as monitor of the Donna school district in June 2017 to oversee its financial status, management and governance. The initial appointment came after a special accreditation investigation by the agency that unveiled a “lack of internal controls to allow the board of trustees to comply with the requirements of the state law,” according to a letter sent to the district in 2017 and signed by A.J. Crabill, deputy commissioner of governance at TEA. As monitor, Romeros reported the activities of the district’s board of trustees and superintendent directly to TEA. Now, as a conservator, Romeros will also have the ability to direct an action to be taken by the principal of a campus, superintendent or board of trustees, as well as approving or disapproving any of their actions. The action by TEA is one step short of appointing a board of managers, which would replace the elected board. During her introduction to the board in 2017, Romeros said the change could stem from the board not addressing her recommendations. But he deems the decision to upgrade the oversight to a conservator as unnecessary, stating the most recent letter cites these same issues brought up during the appointment of the monitor, which he says the new board has been working to address. 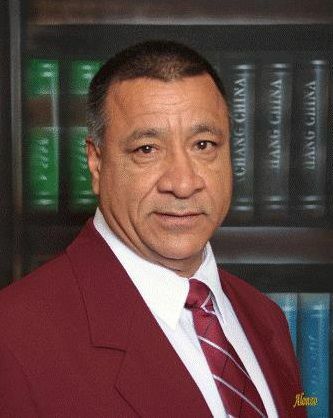 TEA’s initial investigation also highlighted issues with the former board, including trustee Dr. Michael Flores failing to exclude himself from votes that benefited him financially, Eloy Infante and Elpido Yañez extorting a law firm, and Infante, Yañez, Alberto Sandoval and Nick Castillo being found guilty of political retaliation against district employees. These are issues that the current board doesn’t have, Ceniceros said, adding there are still issues that the board is aware it needs to address. As monitor, Romeros worked directly with the purchasing and finance departments to ensure the district’s procurement practices are in line with state requirements, he said, which was one of the biggest financial issues cited by TEA’s investigation. To address the district’s financial issues, Ceniceros said the board undertook an internal audit focusing on the business department. It showed a lack of internal controls and led to the demotion and termination of several top administrators who were appointed by Superintendent Fernando Castillo, but were found underqualified for their roles. This in turn led to Castillo himself being placed on paid administrative leave in December 2017. This week the board began discussing the possibility of his termination, but no further action was taken. The board has the ability to appeal TEA’s latest decision, which might be discussed during a special board meeting expected to be called Feb. 20, in which the superintendent’s employment status is also expected to be discussed again.